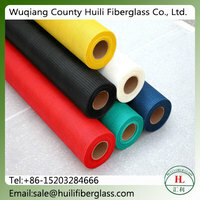 Coated alkali resistant fiberglass mesh is one the basic of fiberglass woven fabrics. 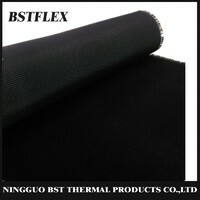 After surface treatment, this alkali-resistant mesh has excellent properties including water-resistance, alkali-resistance, flexibility, softness, and resistance to aging. It is widely used for waterproofing in roofing applications, reinforcement for natural marbles, plaster board, artificial and exterior insulation finishing systems (EIFS).